Gwyn was appointed in July 2017 and is a member of Teaching, Learning Quality and Student Experience Committee and is Vice Chair of the Audit and Risk Assurance Committee. A highly experienced higher education leader and manager having worked in education for all her career, up until 2014, Gwyn was Registrar and Clerk to the Board of Governors at Manchester Metropolitan University, in which role she was the executive director responsible for leadership and management of Student and Academic Services across the University. Since 2014, Gwyn has undertaken education consultancy projects with a number of universities and software companies that support FE and HE. 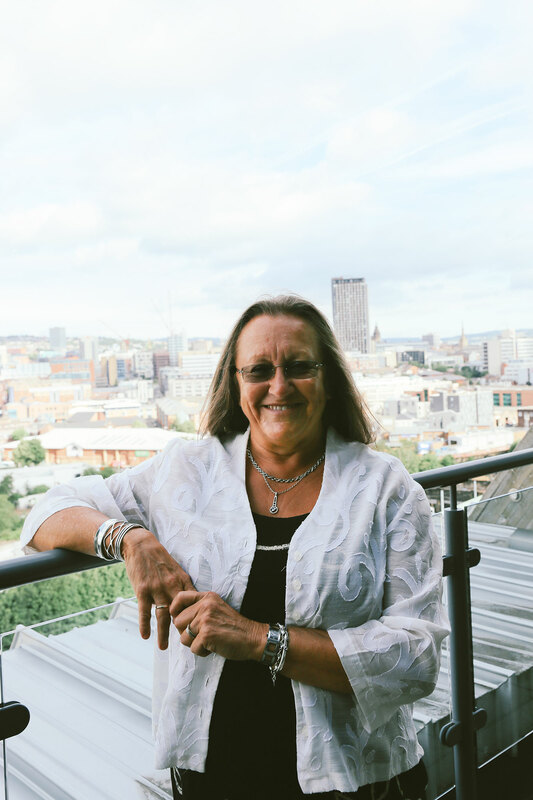 As well as undertaking consultancy projects, Gwyn is a non-executive director of a fashion institute in London, which provides higher education programmes in fashion, art and design subjects; and an external trustee of the Sheffield Hallam University Students Union. 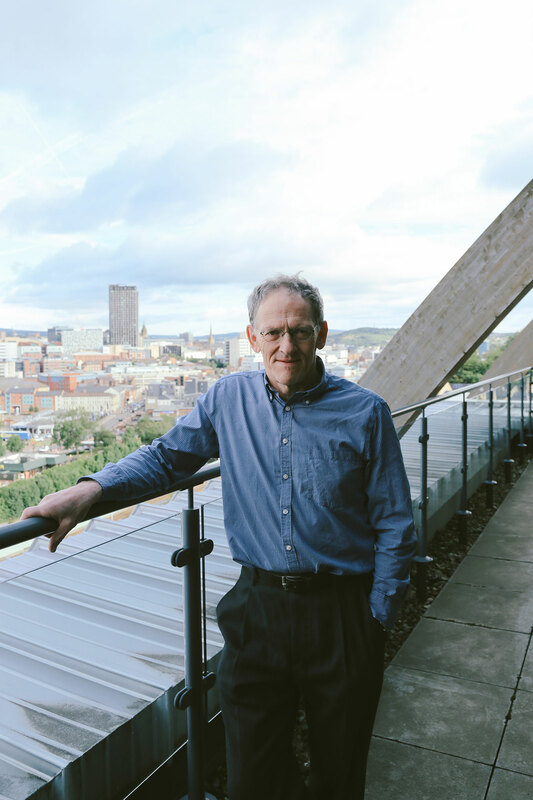 Stephen is Chief Executive of Learn Sheffield, which is a not for profit company owned by Sheffield’s publicly funded schools and colleges, in partnership with Sheffield City Council. The purpose of the company is to support school improvement. It has a turnover of approximately £1.5m and employs approximately twenty staff plus a wider 'associate' workforce. Stephen is a qualified teacher (holding a PGCE and National Professional Qualification for Headship) and was previously a head teacher. Jay was appointed in May 2015 is a member of the Finance, Employment & General Purposes Committee and is Vice Chair of the Search, Remuneration & Governance Committee. A qualified solicitor, she is the Managing Director of Bhayani HR and Employment Law. Jay is also a member of the Sheffield Chamber of Commerce; the Federation of Small Businesses; the Employers Forum; CIPD, the Law Society and the Asian Business Development Network. Peter has spent his working career in IT and Electronics, mainly in commercial roles but with significant involvement with public sector organisations. As CEO and then director of The Electronics Group (and its predecessor, Electronics Yorkshire), Peter has led a company that provides both commercial and publicly funded training including Apprenticeships. Peter has been a member and chair of a number of national sector bodies on business and technical education. He has advised universities on the development of Apprenticeship Standards for new degree and masters level Apprenticeships and has advised regional and national government and funding agencies on the wider skills development and training for IT and electronics sectors. Peter also has significant experience in the not-for-profit sector. 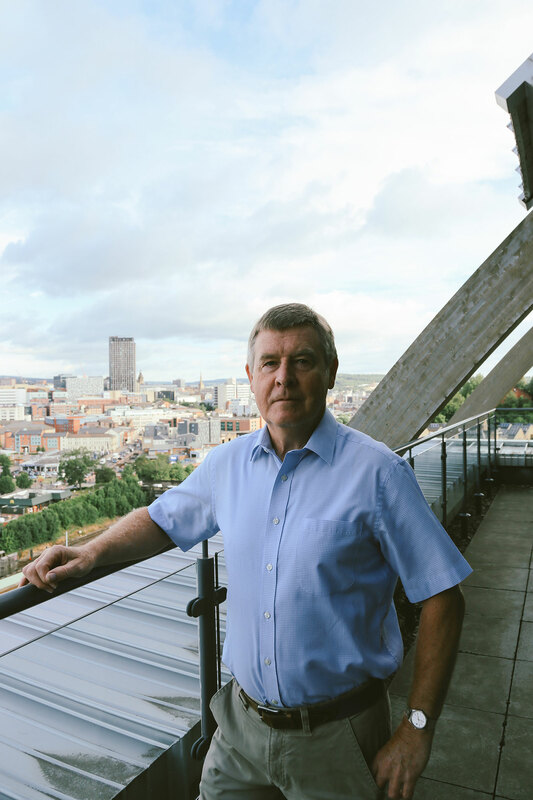 As a trustee and, since 2013, Chair of Trustees of Sheffield Media and Exhibition Centre, Peter has led the board of the Showroom Cinema and Workstation. Peter qualified to teach online with The Sheffield College and has a Master of Education in e-Learning from the University of Sheffield. Richard Calvert has been Chief Operating Officer at Sheffield Hallam University since November 2016. 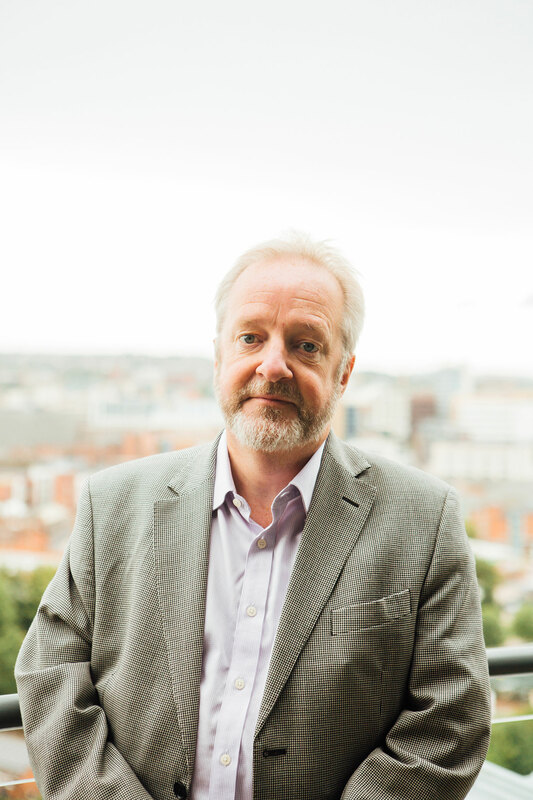 He leads the majority of the University’s professional services areas, and is responsible for the overall quality and coherence of the University's professional services. Richard has an extensive background in leading professional service functions in central government. Before joining Sheffield Hallam, he was Director General for Strategy and Resources at the Department for Education. He was previously Director General for Finance and Corporate Performance at the Department for International Development (2009-2015), where he supported the delivery of DFID's programmes, particularly in Sub-Saharan Africa and Asia; Richard also led the Department's work on climate change and on international education, including setting up the International Citizens Service. Richard's previous roles included spells as Director of Strategy and Resources at the Food Standards Agency (2007-2009); Finance Director at DFID (2003-07); First Secretary (External Relations) at the UK Permanent Representation to the EU in Brussels; and also spells as Private Secretary to Chris Patten, Lynda Chalker and Clare Short while they were in Ministerial roles. He holds an MA in Law from the University of Oxford and is a fellow of the Chartered Institute of Management Accountants. After a period as a co-opted member, the Governing Body appointed Ian as a governor and Chair of the Audit and Risk Assurance Committee in January 2018, he is a member of the Search, Remuneration & Governance Committee. He is a non-executive director of three public sector organisations in the region and until his retirement in spring 2013, Ian was an accountant and business risk partner with over 30 years’ experience in the public sector. He has extensive experience of Further Education, both as an auditor and as a governor at other colleges. Until its recent merger, Ian was a governor of Doncaster College and University Centre undertaking a number of senior board roles including Chair of Audit Committee. Ian will remain a governor of the merged college, The DN Group until the integration is complete. 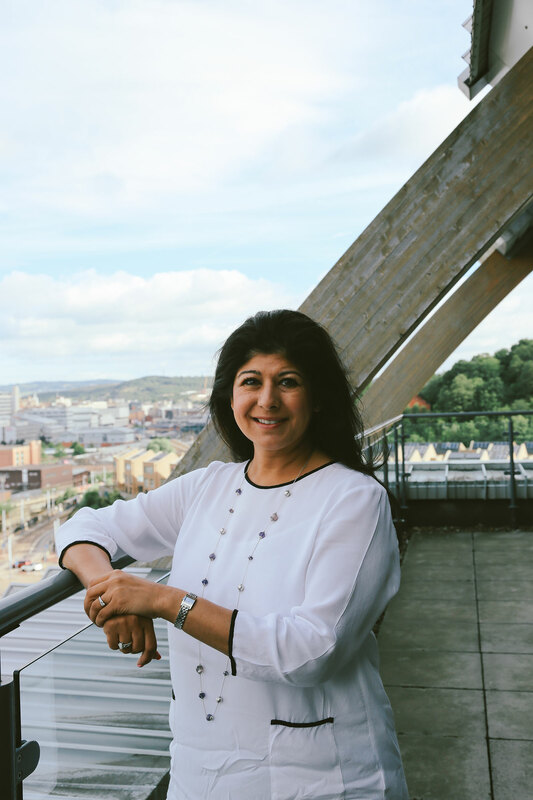 Angela is Chief Executive and Principal of The Sheffield College and was appointed as a governor in November 2017. Angela has 25 years’ experience in further education with expertise across a broad range of curriculum and student support services. Prior to her current role, Angela was Vice Principal for Curriculum and Support at The Manchester College. Angela has also previously held senior leadership roles in London colleges and was a Vice Principal of Barnsley College. Angela is ex-officio member of Finance, Employment and General Purposes Committee, Search, Remuneration & Governance Committee and Teaching, Learning Quality and Student Experience Committee. Beri was appointed as a governor in July 2017 and is Vice-Chair of Governing Body. She is a member of the Finance, Employment & General Purposes Committee and is Chair of the Teaching, Learning Quality and Student Experience Committee. Beri is currently an educational consultant and serves on the Quality and Standards Committee of a land-based college, as well as reviewing applications for FE Charter status. Until recently, Beri was an Adviser to the FE Commissioner, implementing reforms to FE and also working with intervention teams to support colleges with financial and/or quality difficulties. Prior to this Beri, was Chief Executive Officer and Principal of Stroud College (2006-2012) and a registered Ofsted Inspector working on teams inspecting FE, sixth form colleges, adult education and apprenticeships. In 2011, Beri was awarded an OBE for services to FE and she is also a Fellow of the Royal Society of Arts and Honorary Fellow of the City and Guilds Institute. Shelley was appointed as a board member in January 2019 and is a member of the Audit and Risk Assurance Committee. Shelley is a Police Superintendent with South Yorkshire Police in Sheffield, where she has worked for 25 years. As well as being responsible for round the clock operational policing response in Sheffield, she operates at a strategic command level across the force, leading on ethics and integrity. In her work as a police officer and senior leader, Shelley has developed expertise in managing people, managing resources and managing risk as well as dealing with safeguarding matters, amongst other things. Shelley, a graduate of York University, has a keen interest in continuing education and is currently completing a part time masters’ degree in Applied Criminology and Police Management at the University of Cambridge. 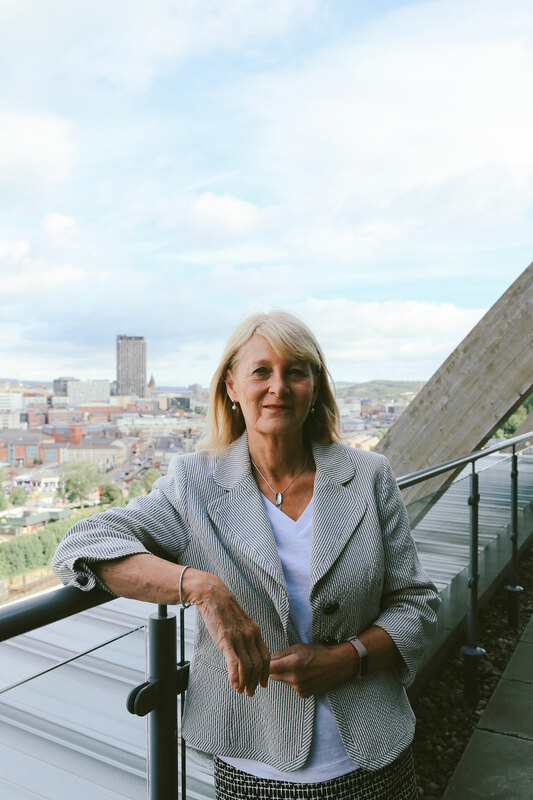 Shelley is also a director of the Sheffield BID and is a member of its audit committee. 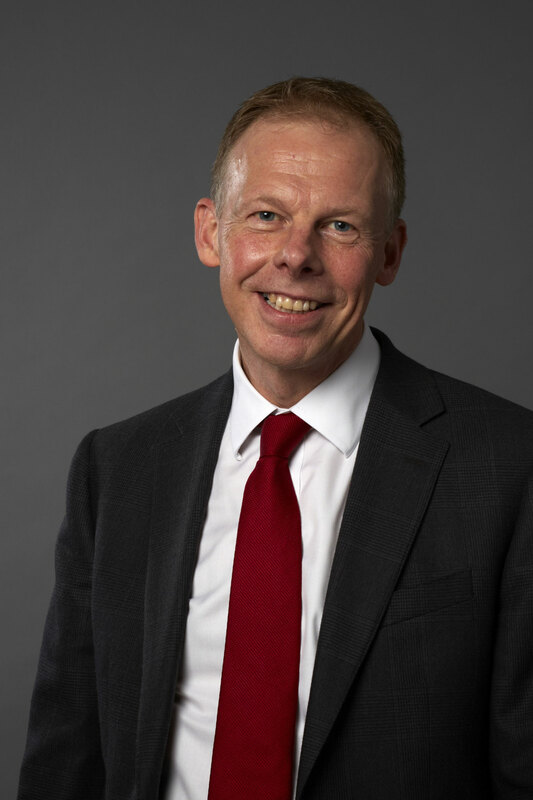 Stephan Hollingshead is a Commercial Director with experience covering finance and operational management, building on his background as a Chartered Accountant, and operating at a high level in a number of industries. Stephan has extensive experience of leadership and management roles with a wide variety of retail and wholesale businesses in the Fast Moving Consumer Goods sector, from blue chip multinationals to small and medium sized enterprises. Stephan also has experience as a consultant in private equity and venture capital trust reporting, liaising closely with funders, investors and bankers. Stephan is currently Chief Finance and Operating Officer for Iceotope Technologies Ltd Sheffield. He is a member of the Institute of Chartered Accountants of England and Wales and holds a BSc (Hons) in Physics from York University. Chris was appointed in March 2012 and is Chair of the Search, Remuneration & Governance Committee and Vice Chair of the Teaching, Learning Quality and Student Experience Committee. Chris retired as Director of Service Development, Sheffield Teaching Hospitals NHS Foundation Trust in March 2011 after a long career in the health service. He was a Member of IPD and HISM during his career. 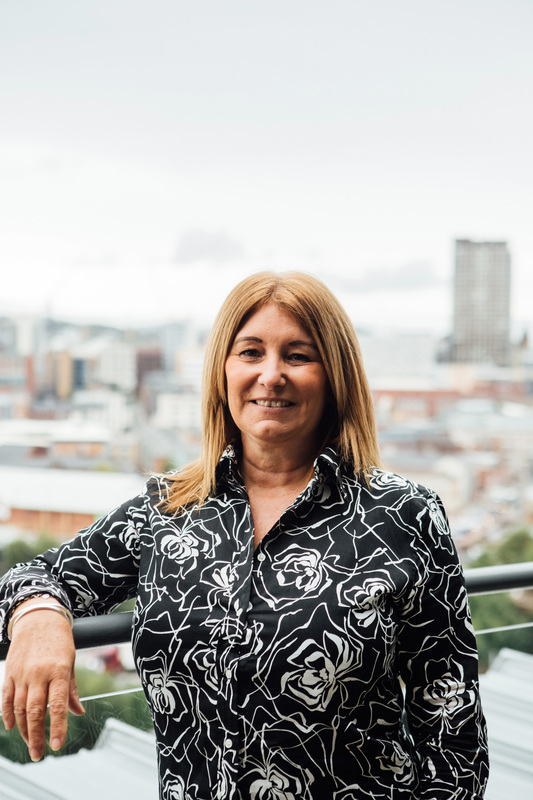 Michelle has worked at The Sheffield College for over 34 years in a variety of roles and departments, including exams, student records, Apprenticeships and business development. Her current role in business development allows her to work with employers and partners to map out career pathways for existing members of staff to learn new skills, and provide opportunities for new Apprentices stepping onto the employment ladder. Outside of work, Michelle likes to spend quality time with family and friends. Saleem is a Main Grade Lecturer in Maths at Hillsborough Campus and recently started to teach Computing at City Campus. Saleem has worked at the College since 2010. He is also member of the union UCU and committee member at the Hillsborough branch. Saleem was appointed as a governor in March 2016 following his election by College teaching staff. He is a member of the Teaching, Learning Quality and Student Experience Committee. Seb is Chair of the Governing Body and a member of the Finance, Employment and General Purposes Committee, the Teaching, Learning Quality and Student Experience Committee, and the Search Remuneration & Governance Committee. Seb has lived in Heeley, Sheffield, for over 40 years. He has been a Governor of The Sheffield College since 2008, and Chair of the Governing Body since January 2018. Seb spent over 20 years teaching and writing training courses for trade union representatives for the TUC, initially at the former Granville College in Sheffield. 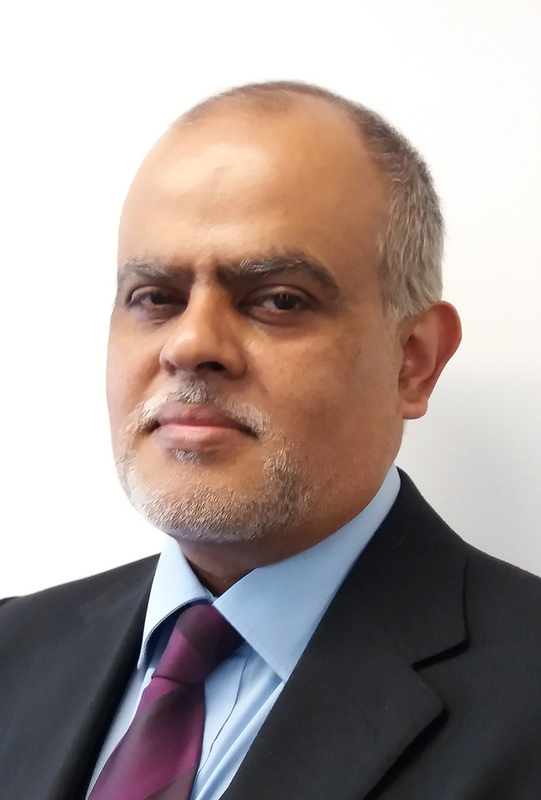 During the 1990s he became a specialist in online learning, since when he has worked for a wide range of private and public sector organisations helping them make better use of digital learning. Seb retired in 2012 after ten years as Chief Executive of the Association for Learning Technology. 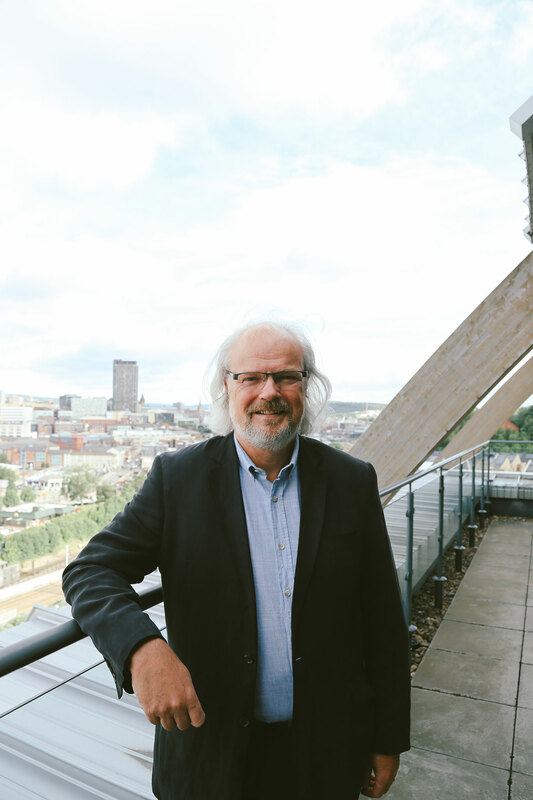 In addition to being The Sheffield College’s Chair of Governors, he is also on the Board of the Sheffield-based awarding organisation NOCN, and an external member of the Audit Committee of Northern College. Kim was appointed to the Governing Body in November 2013 and is Chair of the Finance, Employment and General Purposes Committee. 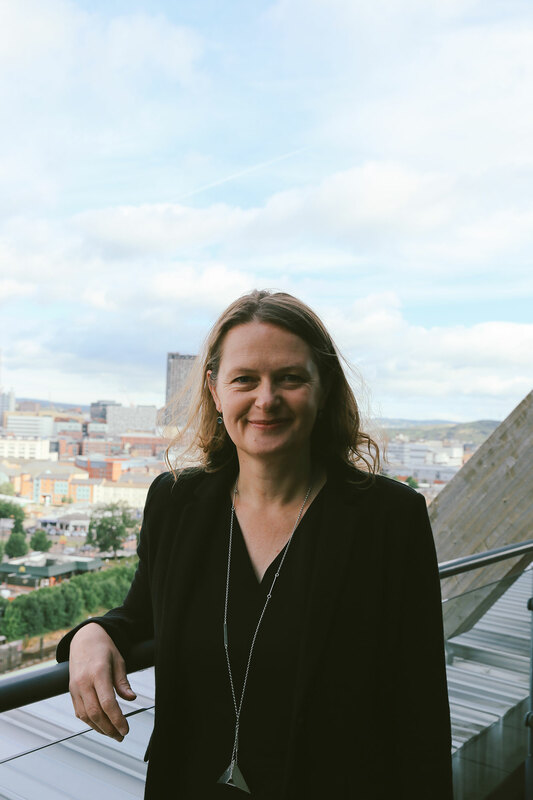 Kim is Chief Executive of Museums Sheffield and has over 20 years’ experience of working in the cultural industries sector, including collections research and development; fundraising, project management and exhibitions production. She is a Director of Art Sheffield; Keeper of the Ruskin collection; Guardian of the Sheffield Assay office and a trustee of the Public Catalogue Foundation and the J G Graves Charitable Trust. 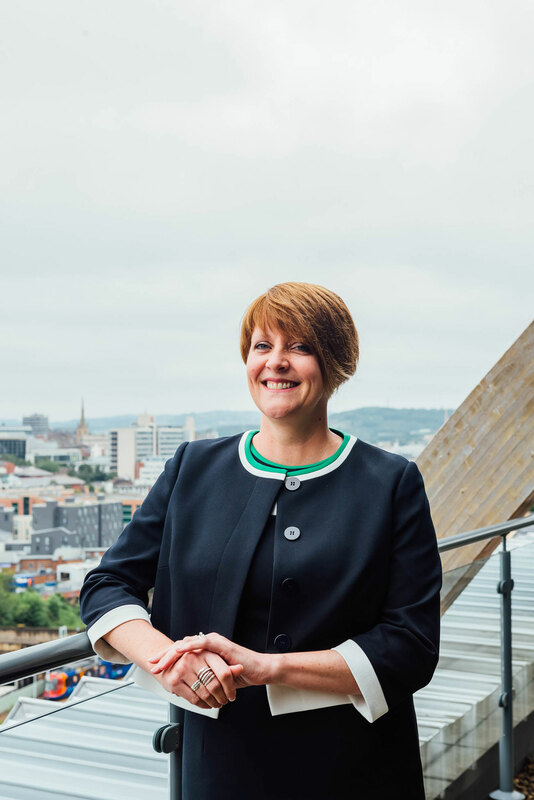 Kim has extensive connections in the city, including the business community and both universities. John was appointed in September 2012, he is Vice Chair of the Governing Body and a member of the Teaching, Learning Quality and Student Experience Committee and the Search, Remuneration & Governance Committee. 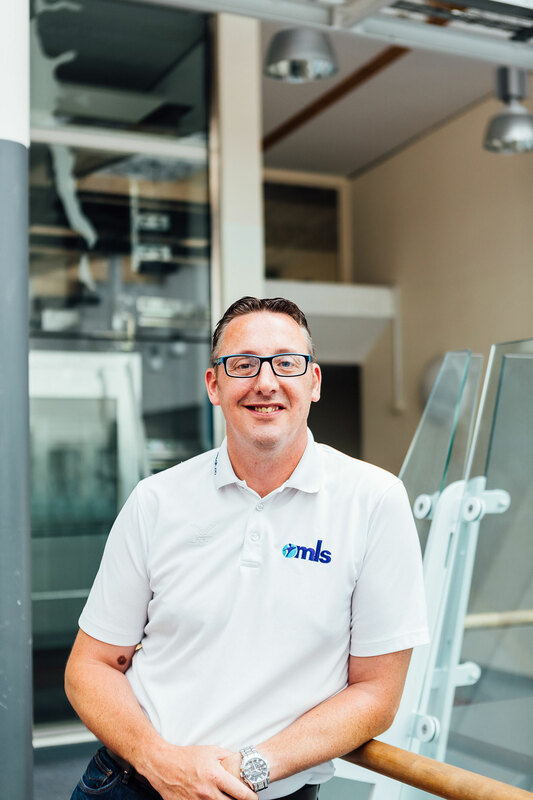 He is Director, Operations and Events, MLS Contracts Ltd (Sports and Leisure Consultancy); is Chair of Sheffield Sharks Junior Basketball Club and a Director of Park Community Arena Ltd. In summer 2012 John attended the Paralympics as an Assistant Technical Delegate for Wheelchair Rugby.